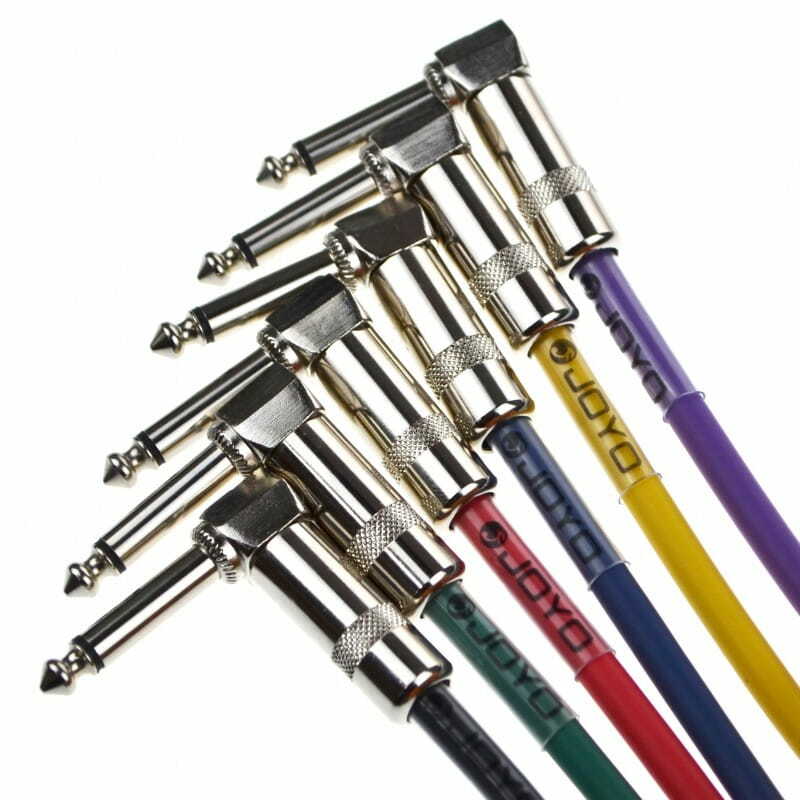 JOYO shielded mono instrument patch cables are crafted with high quality PVC and pure copper conductors. The PVC inner shields protect signal quality and guard against interference. 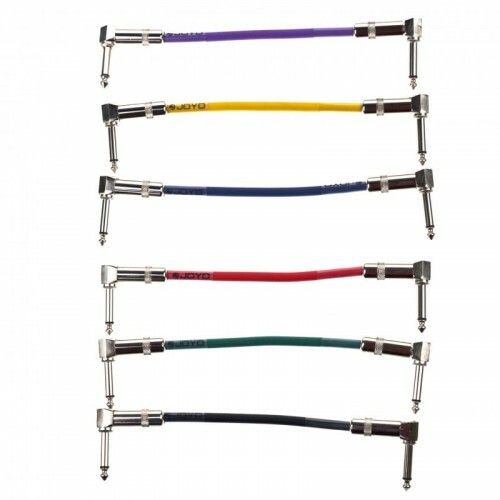 Cables are accurate, standard lengths and are engineered for reliable, durable performance. 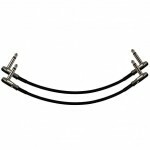 6.3 mm male to 6.3 mm male plug connector. 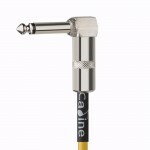 13 cm (5.1 in) cable length. 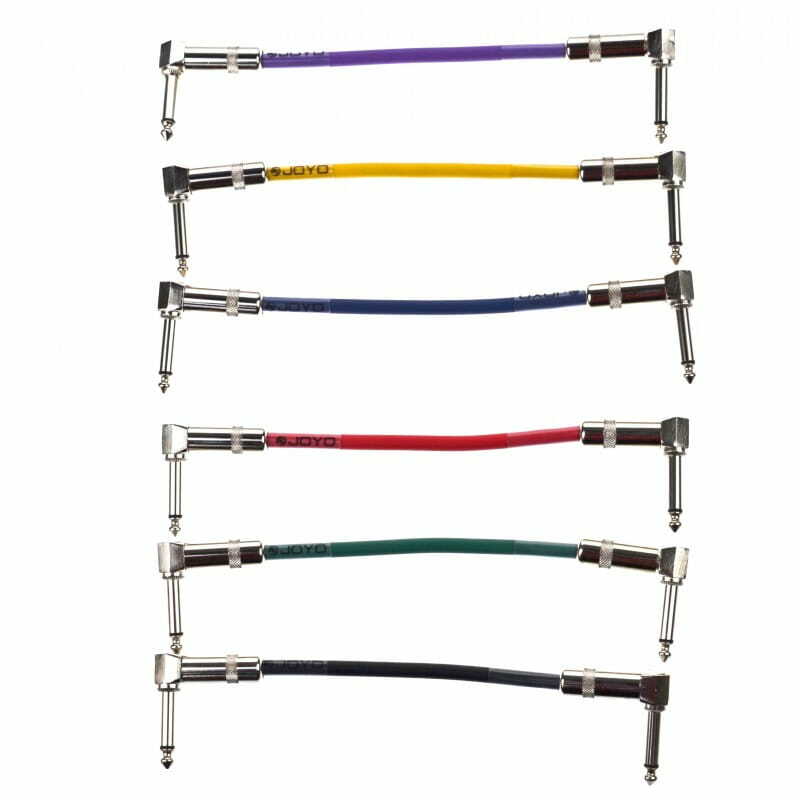 Due to popular demand and great success with our FC high-quality effects cable series, MOOER has developed a new low cost Effects pedal patch cable for the guitarist on a budget.